The state of Goa, India, is famous for its beaches and places of worship, and tourism is its primary industry. 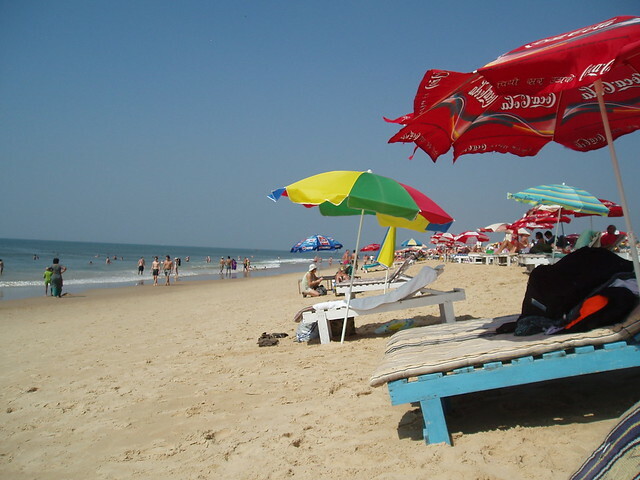 Tourism is generally focused on the coastal areas of Goa, with decreased tourist activity inland. 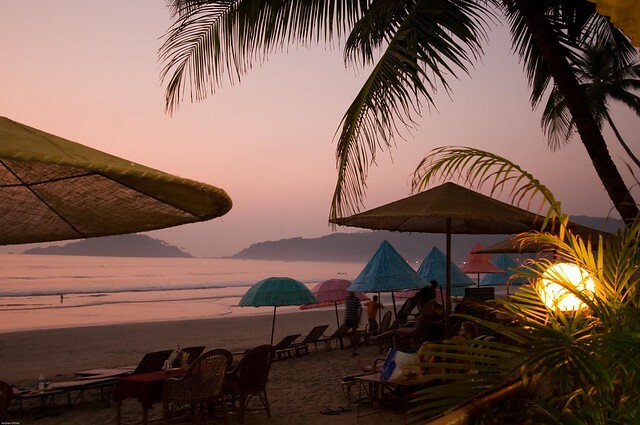 Foreign tourists, mostly from Europe, arrive in Goa in winter whilst the summer and monsoon seasons see a large number of Indian tourists. 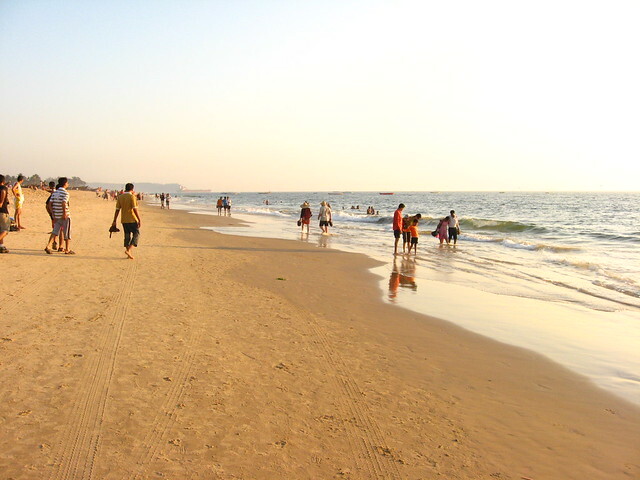 Goa handled 7% of all foreign tourist arrivals in the country in 2011. This relatively small state is situated on the western coast of India, between the borders of Maharashtra and Karnataka and is better known to the world as a former Portuguese enclave on Indian soil. here we list out the top tourist attracyions in goafor you . 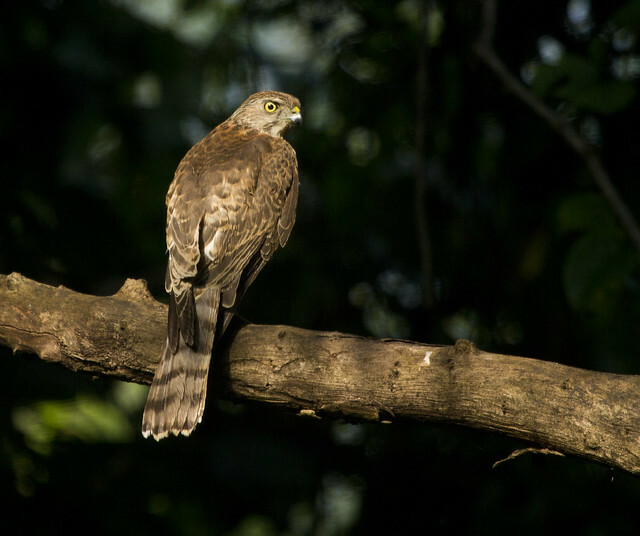 Located in the Canacona Taluka of South Goa, the Cotiago Wildlife Sanctuary forms the southern most sanctuary of Goa. The sanctuary was found in 1968 and is supported by three forest ranges. They include Moist Deciduous Semi-Evergreen and Evergreen Forests. There are natural trails passing through the sanctuary ranging from 500 meters to 5 Kilometers. These natural trails are strongly laid and are eight in number. It also has six watch towers. The Gal and the Talpona rivers have their origin from the sanctuary. A tribal community known as the Velip, lives in and around the sanctuary who are very friendly, giving one an opportunity to converse and know about their lifestyle. 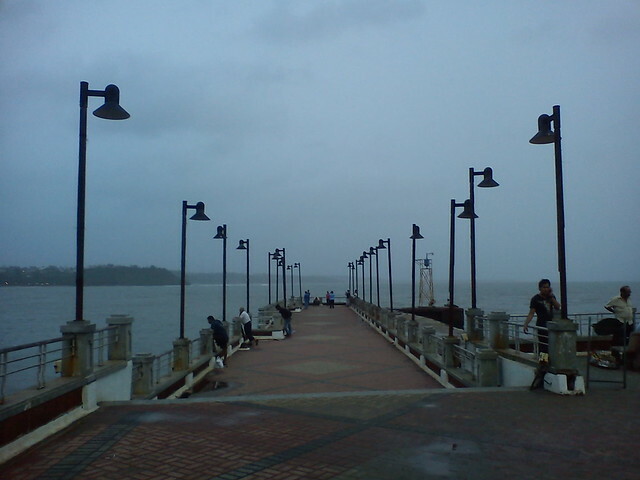 Panaji is the capital city of Goa. This beautiful city is located on the left bank of the river Mandovi. Panaji the third largest city is also known as Panjim, “the land that does not flood”. It is one of the popular tourist destinations for its fresh and tranquil atmosphere. Panaji was originally abandoned region of Taleigao Village. The place is filled with coconut palm grove, paddy fields, ponds, canals, sand mounds, and streams.The striking attractions of this place are greenly pathways and avenues, grand buildings, red roofed houses with lovely gardens designed in Latin style, churches, beaches and lot more. The pathways are lined up with the trees like Acassia, Gulmohar and etc adds beauty to the place. The most beautiful place filled with myth and romance, this beach is popularly known as “Lovers paradise”. The place is named after the daughter of Viceroy, Dona Paula de Menzes. People believe that the beach is often haunted by Dona Paula’s spirit. 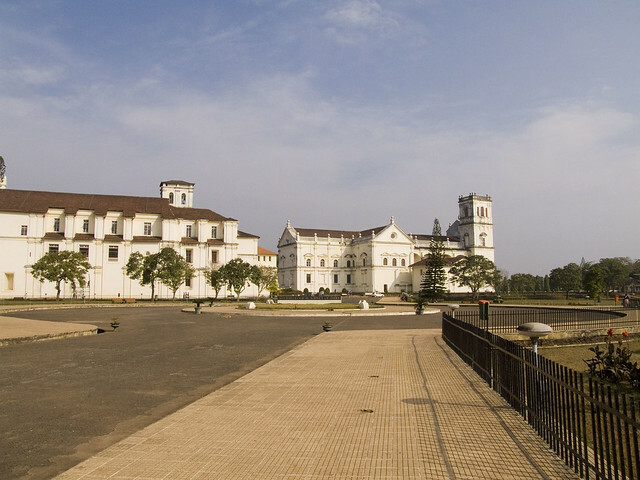 Goa is quiet famous for the ancient churches with fine architecture, one such holy place is the church of St. Francis of Assisi located in old Goa and 9km away from Panaji. It is found in the same compound of the Se Cathedral. The church was built in the year 1521, originally it was a convent built for the eight Francisan Friars but later it was reconstructed and modified into a church. The church was sanctified by the Holy Spirit on 2nd august, 1602. The church was again rebuilt in the year 1661. The building was designed with baroque interior along with Corinthian traits, front wall in the style of Tuscan model, and main entrance in Manuline style. The structure of the building is made up of laterite blocks and it is lime plastered. As everyone knows Goa is one of the perfect tourist spot to spend our vacations. It a beautiful place filled with splendid sceneries. The common thing comes to our mind when anyone hears the place Goa is the beaches and resorts over there. It is really an amazing and breathtaking experience to view the places in Goa.This beach is situated in the north side of the city and 4km away from Sinquerium beach. It is filled with unusual weather and humidity steals the tourist attraction. From the Aguada fort one can view the stunning view of the beach, especially flow of the golden beaches from the borders of Maharashtra. It transcends the mind into a serene atmosphere. 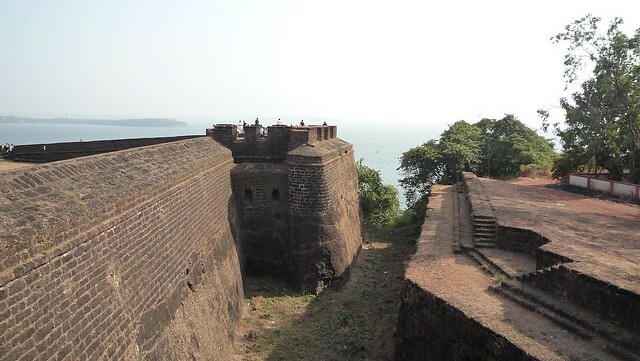 Located about 18 kms from Panjim (old ‘Panaji’), Old Goa at the tip of the peninsula and almost on the Arabian Sea, there is a massive structure called Fort Aguada.